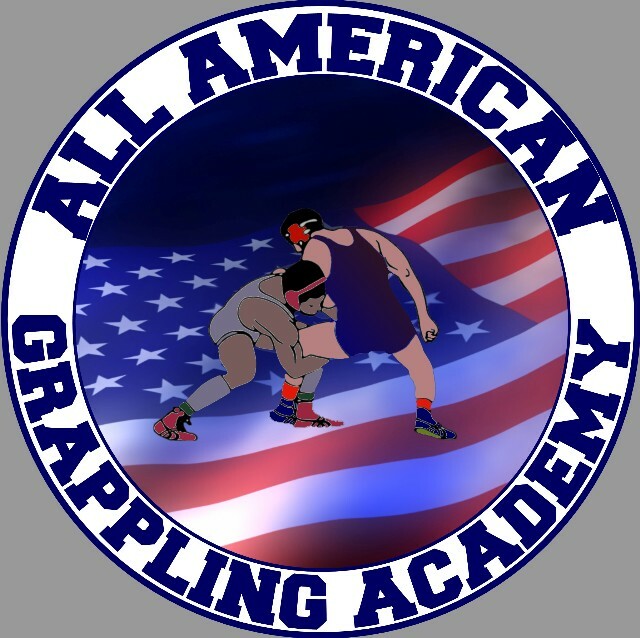 All American Grappling Academy is a nonprofit organization committed to educating and training, youth between the ages of 4 and 14, in the sport of wrestling. We are also dedicated to teaching the importance of teamwork and good sportsmanship. All American Grappling Academy is a 501(c)(3) Public Charity. Coaches: Brother/Sister, Mark & CC Weber. CC Weber the highest placing female in Michigan history, and lived at the Olympic training center out of high school and Mark Weber, a four time state champ top recruit out of High school and former UOfM wrestler. Redshirted season . . .
Competed in two open tournaments before missing most of season with injury. To teach the value of being a TEAM, not just a group of individuals. To teach the value of "HARD WORK ". To teach that mental toughness is the key to success in wrestling. To teach the value of character and that our character will be know by what we do, not by what we say. 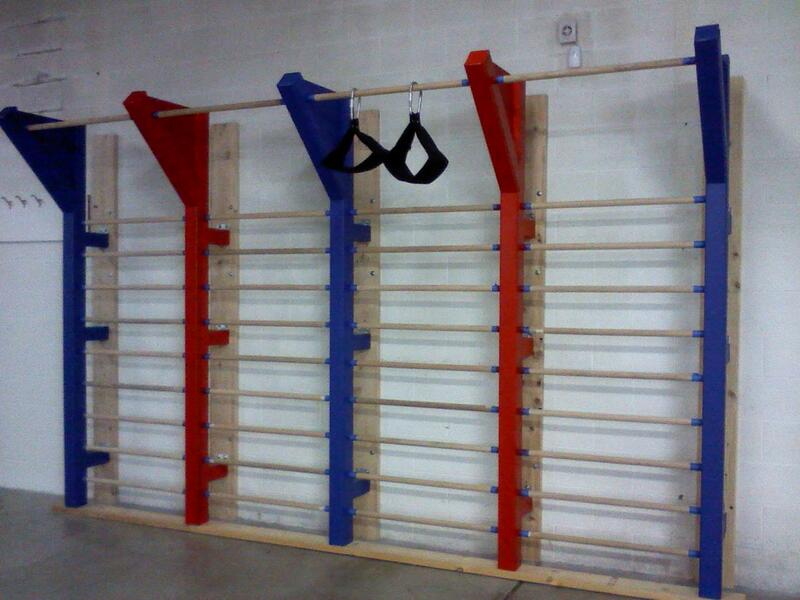 To provide an environment that breeds successful wrestlers, and where success is not defined only by "Winning Matches". Be FAST on your feet. Have a PLAN before you step on the mat. NEVER let an opponent OUTWORK you.